1. It Runs on Android : There is no doubt about the fact that I am an Android fan. The device runs on Android 3.1 and I am yet to try it. 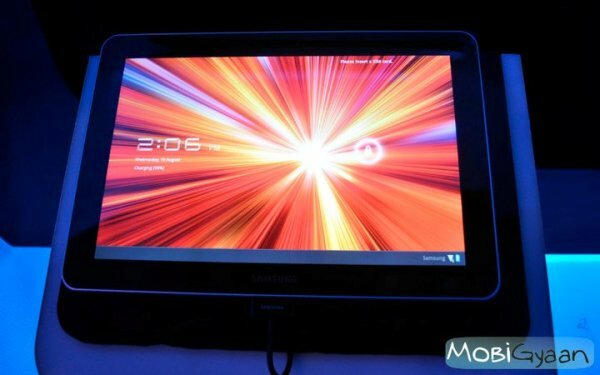 Taking a feel of goodness of Android 3.1 on the 10.1 inched Galaxy Tab 750 will surely be a treat. 2. 7000 mAh Battery : I own a Android phone, having a 1500 mAh, and use it as my primary device. I am in love with it, though my only complain with it is that the battery drains too fast. But with Galaxy Tab 750’s monster battery that won’t be a problem at all. 3. 1 GHz Processor : With Dual-core 1GHz ARM Cortex-A9 processor on ULP GeForce GPU on Tegra 2 T20 chipset, I am expecting this device to deliver a great performance. 4. 10.1 inch screen : I don’t like typing on small screens as I find it irritating at times. 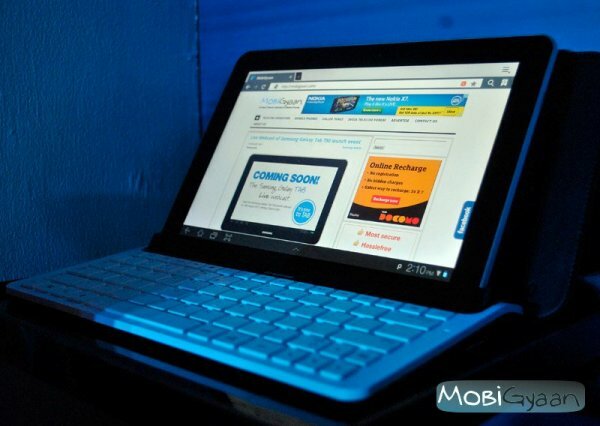 But with 10.1 inch screen of Galaxy Tab 750 that won’t be an issue. Apart from that, as far as I know, no other well known Tablet manufacturer offers 10.1 inch screen on a Tablet. 5. The Cameras : Galaxy Tab 750 boasts a primary snapper of 3.15 MP with autofocus & LED flash and 2MP in the front. 6. 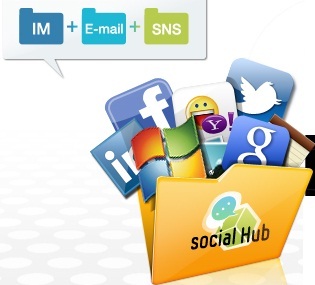 Samsung Social Hub : Samsung Social Hub allows to access e-mails, texts, IM and SNS from one location. I don’t need to use dedicated application for each of these, this will save my time and effort of switching between various apps. 7. Light weight and Slim : The device weighs around just 565 grammes and is superbly slim with a thickness of just 8.6mm, now that is pretty slim. 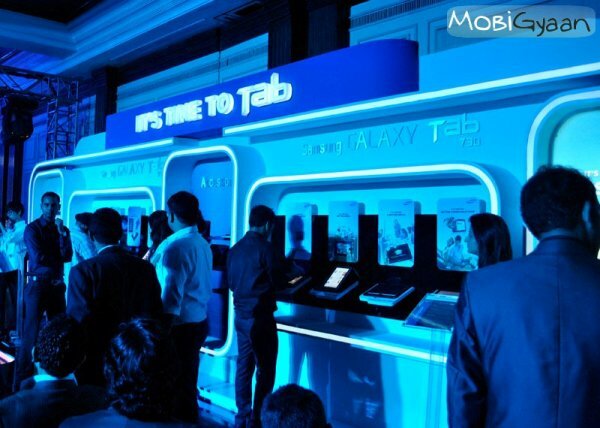 It’s Time to TAB, what say? Disclaimer : This article has been submitted as a contest entry on indiblogger.in. However the views expressed here are genuine.